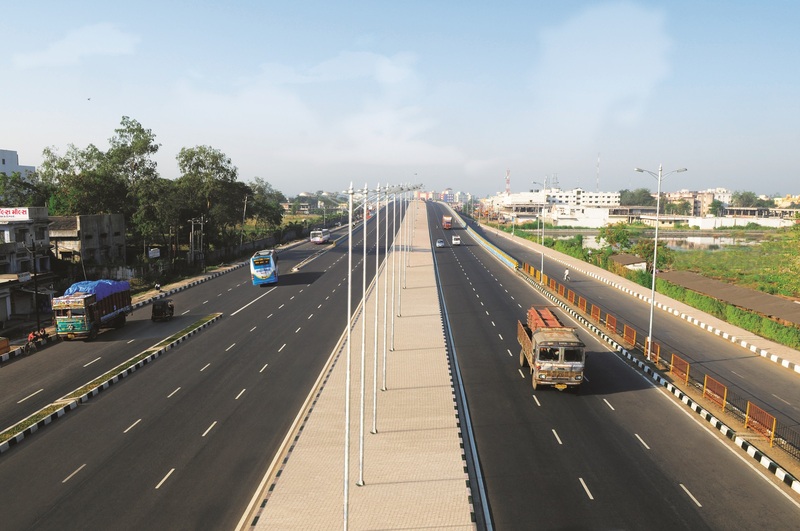 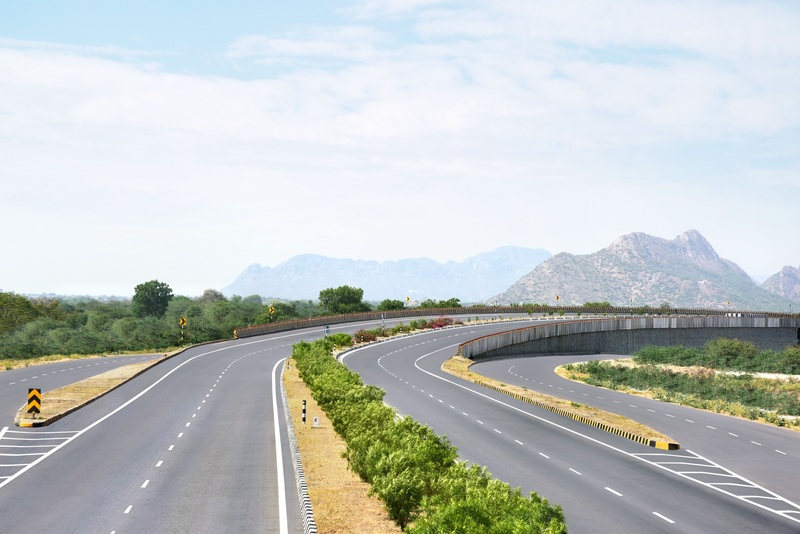 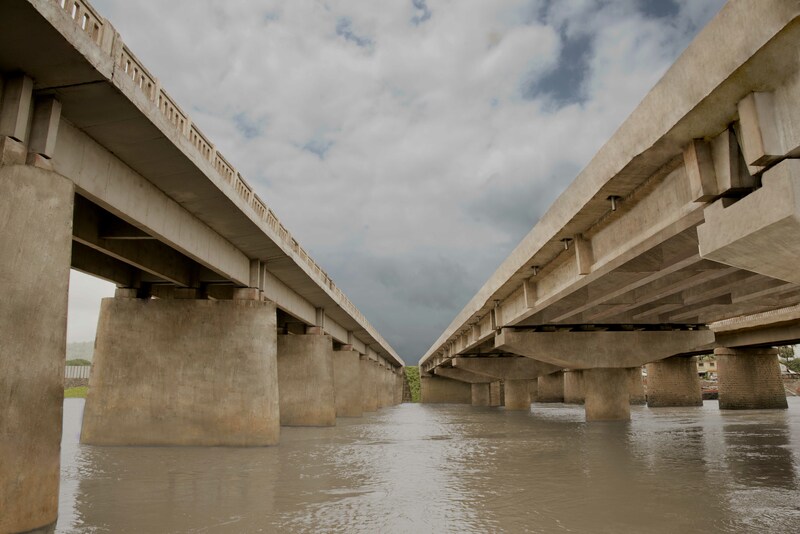 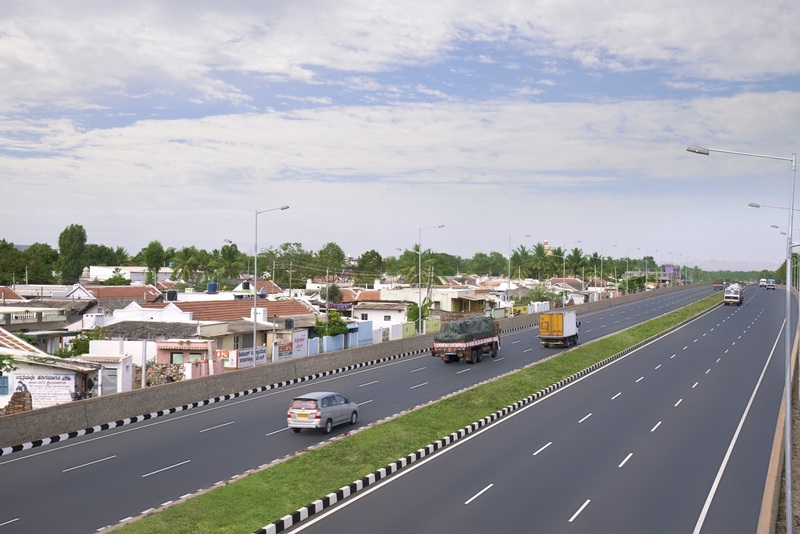 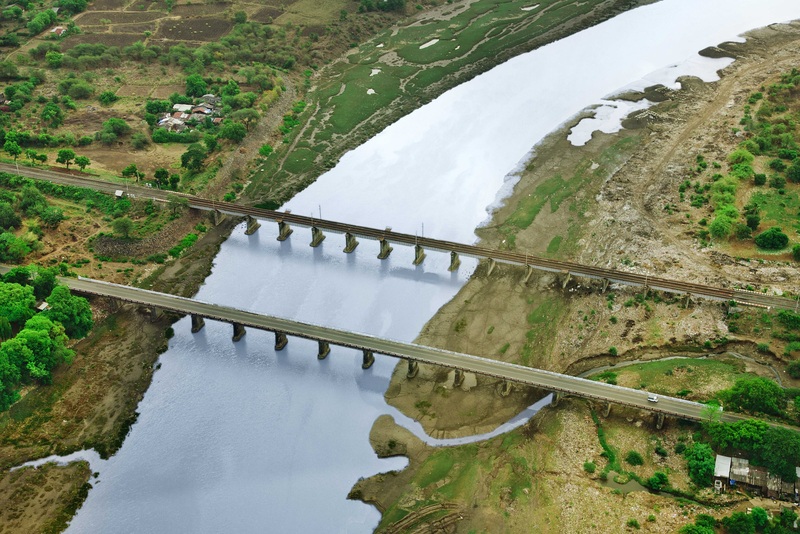 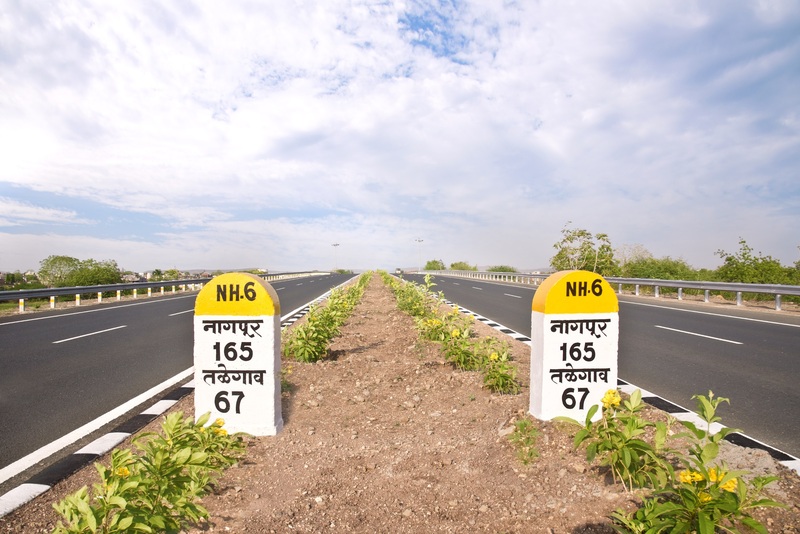 IRB Infra bags another Hybrid Annuity project in Gujarat – IRB Infrastructure Developers Ltd.
Mumbai, March 19, 2018: IRB Infrastructure Developers Ltd (IRB), India’s leading and the largest highways infrastructure developers bagged its third successive project from NHAI under Hybrid Annuity Model (HAM) in the state of Gujarat. 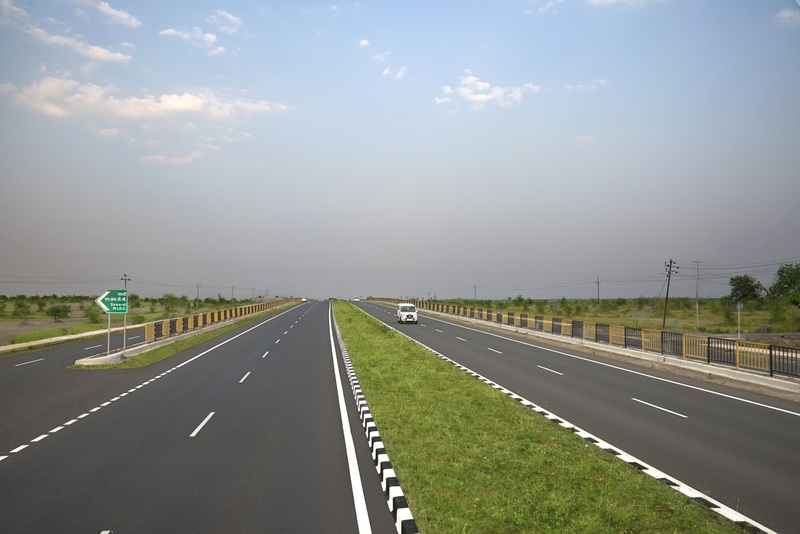 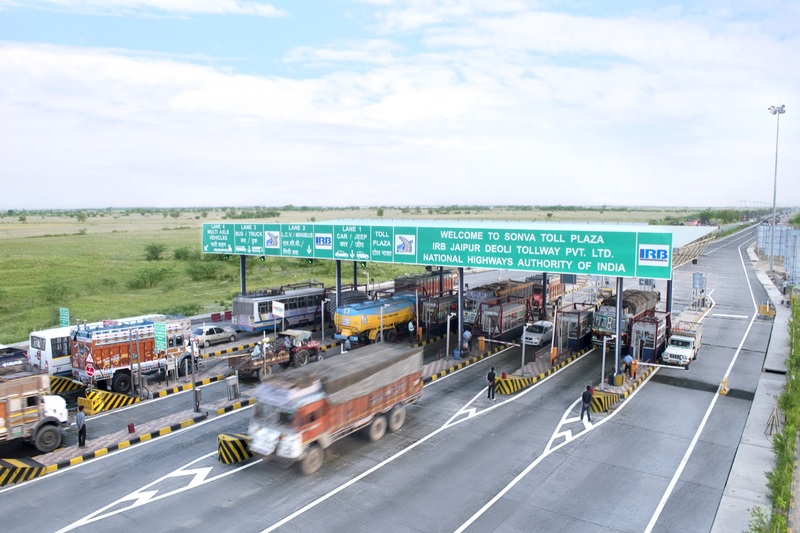 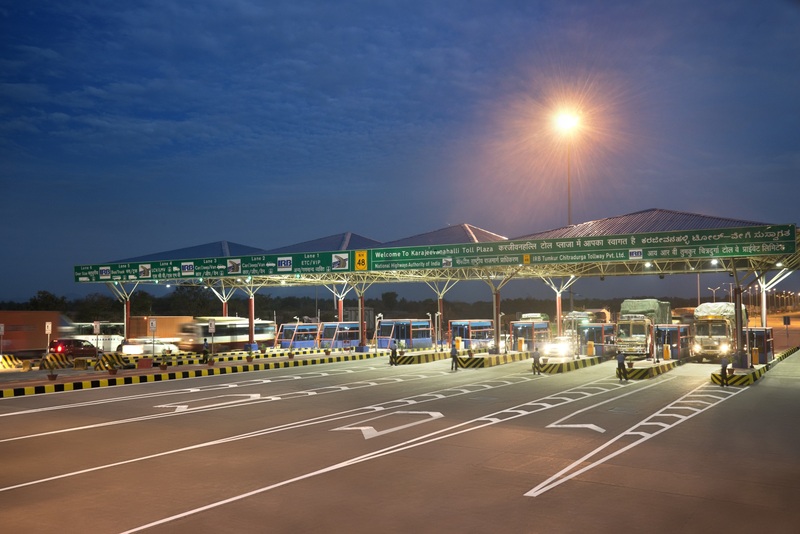 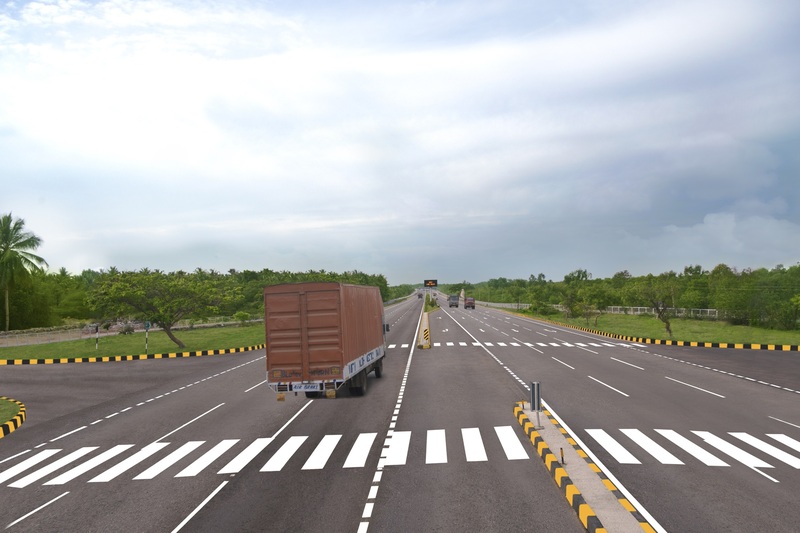 The Company emerged as a preferred bidder for construction of eight lanes on the Vadodara – Mumbai Expressway in the Gujarat, on the stretch having length of 23.740 Kms at the cost of Rs. 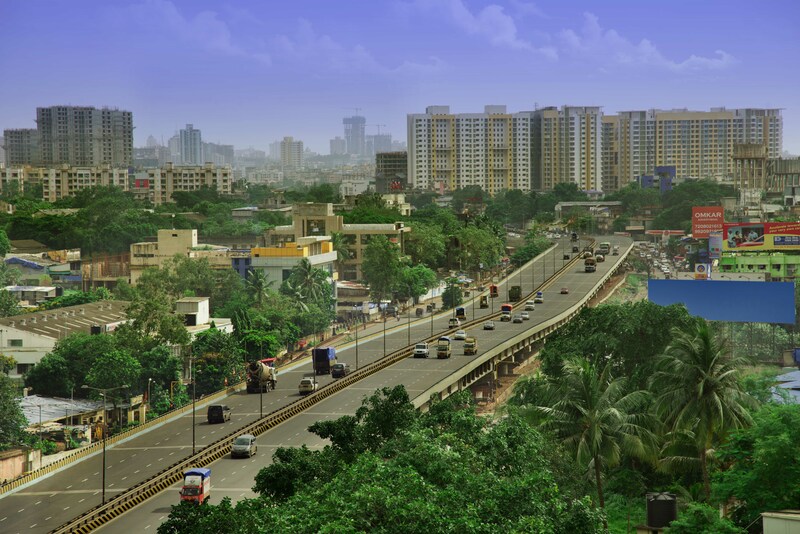 2,043 Crs. 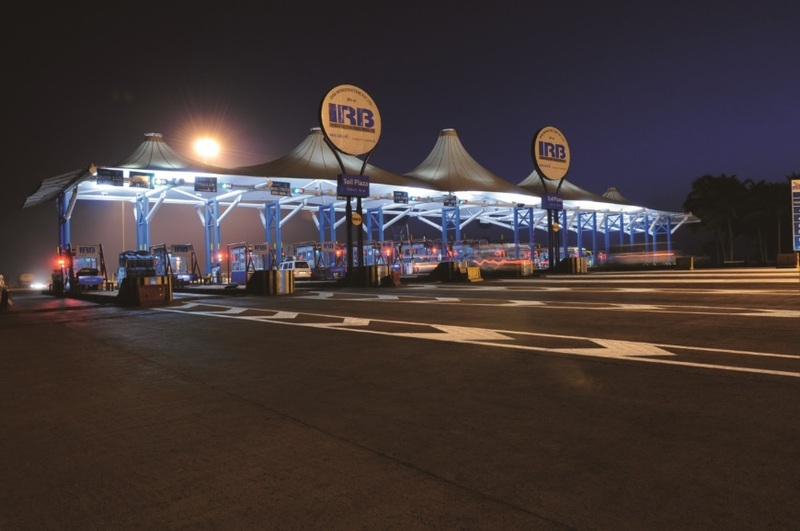 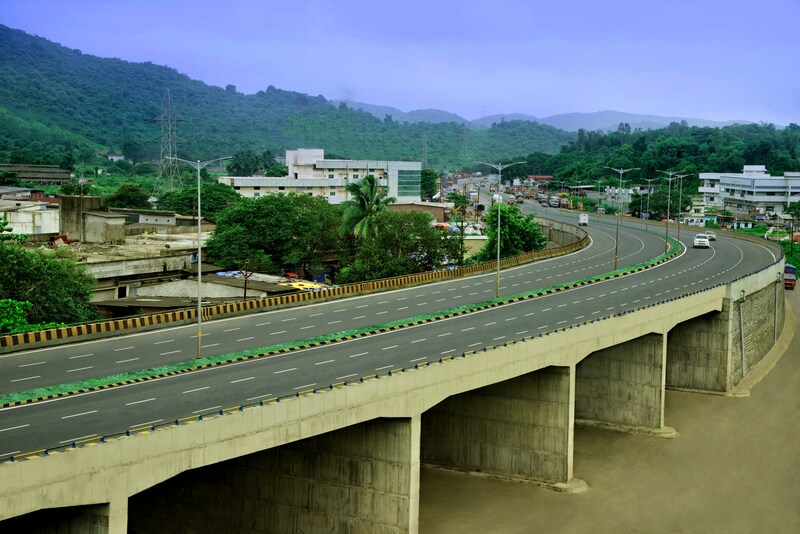 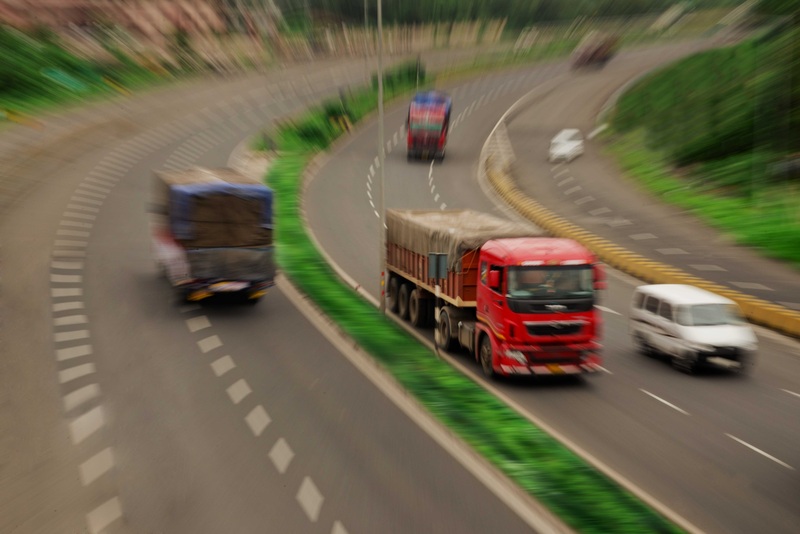 IRB Infrastructure Developers Ltd (IRB) is one of the largest private roads and highways infrastructure developers in India, with its presence in BOT and HAM space. 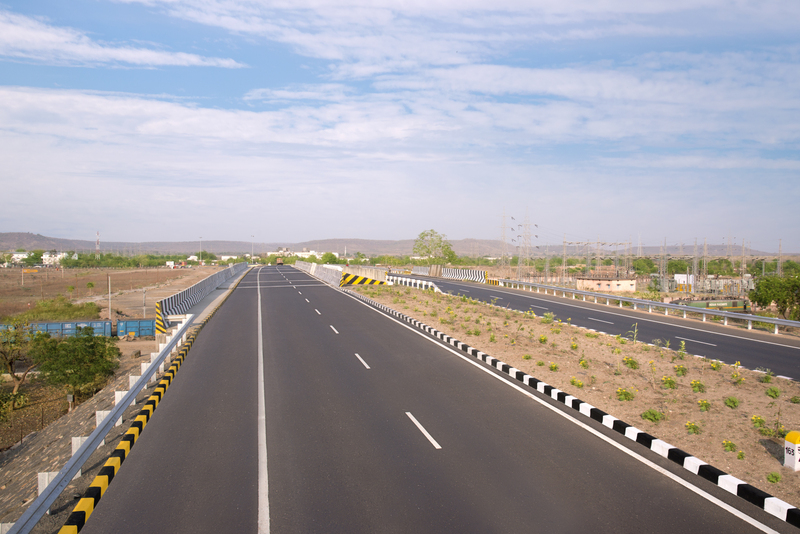 Company’s construction order book as on today stands at more than Rs.12,000 Crores.